Hi, buddy’s now freecharge is offering to add money coupon codes for new users.After a long time, Freecharge Add Money Offer is now live its unbelievable freecharge wallet offer, Freecharge coupon are updated daily in this post check it. The Following offers are applicable for the Freecharge new users and existing users. Use add money offers, coupons Promo Codes mentioned in this post to available free extra cashback every time.freecharge new user offer is very exclusive on this site we are here you help you. And also the freecharge freefund code is available here. 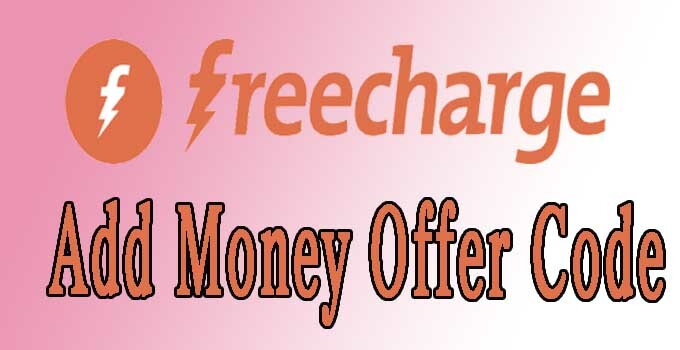 Add money to your FC wallet and get extra cashback by using Freecharge Add Money Offer. Use add money offers, coupons Promo Codes mentioned in this post to avail free extra cashback every time. 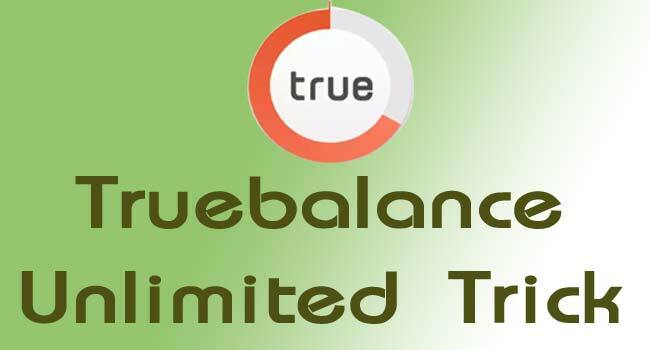 Valid on successful Recharges/Bill Payments done till 3rd Jan’ 2018. Applicable for New users only. NEW50 Promo code has to be applied to avail cashback offer. Initiate a Recharge or Bill Payment of Rs 25 or above amount. You will get the Rs 25 Cashback up to Rs 25 within 5 Minutes. valid for 2time per user. Get 50% Cashback, max. Rs. 25 on your recharge/bill payment. Valid on UPI handle created through Axis Bank only. Select Recharge/ bill payments and choose offers. Offer valid till 30th sep 2017. Valid only for 1000 lucky winners. Valid only for the new user. Offer valid till 3rd Jan 2018. First of all, you need to have the freecharge app if you didn’t have download here. Follow the below coupon codes. Then complete the transaction using DC/CC/ Netbanking. Done you successfully got cast back within 24 hours.